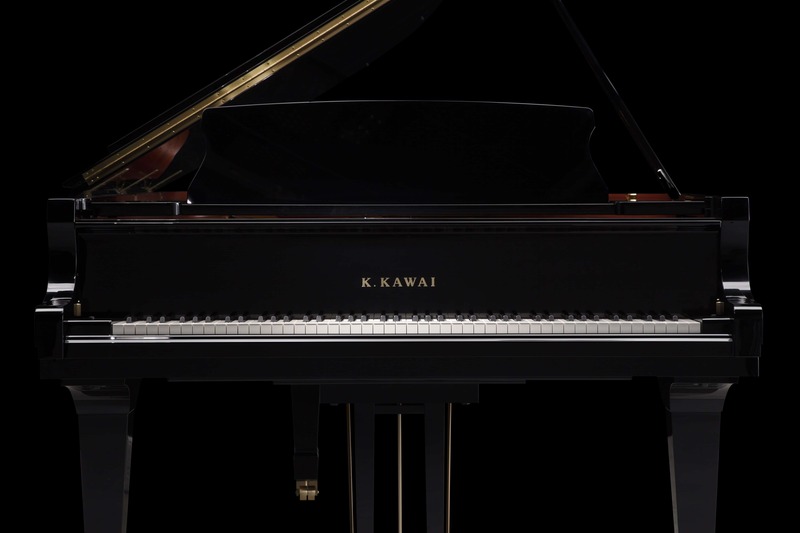 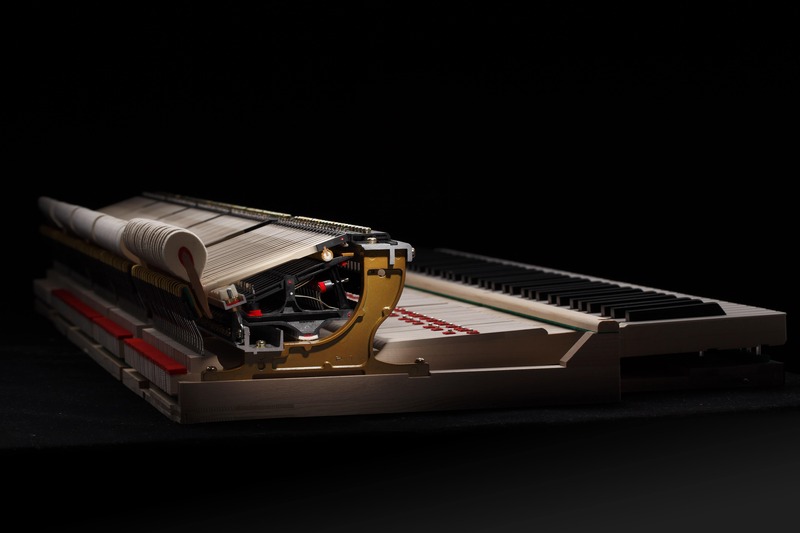 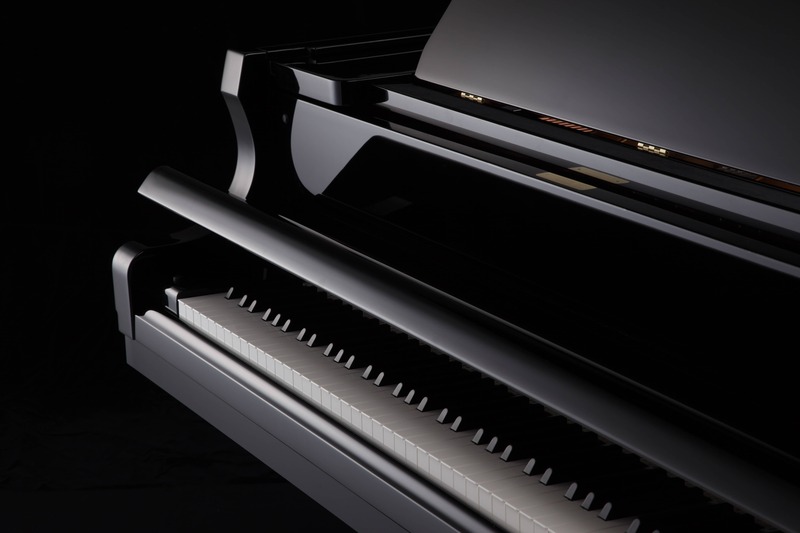 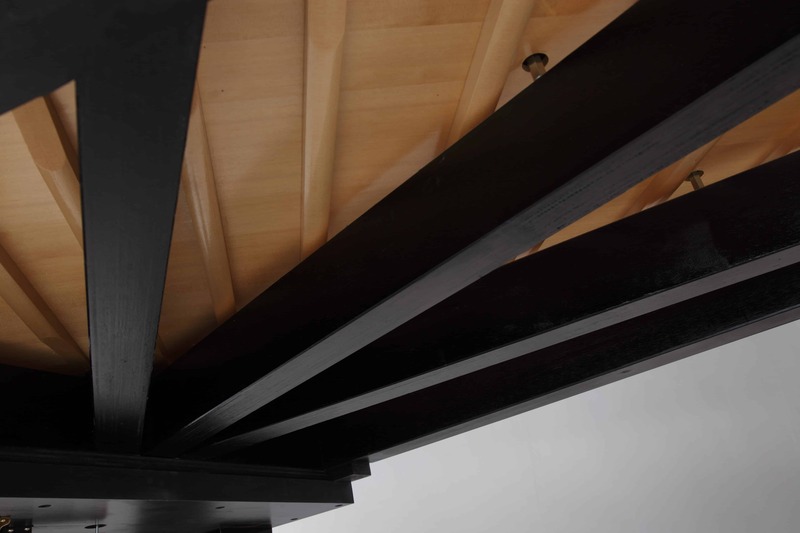 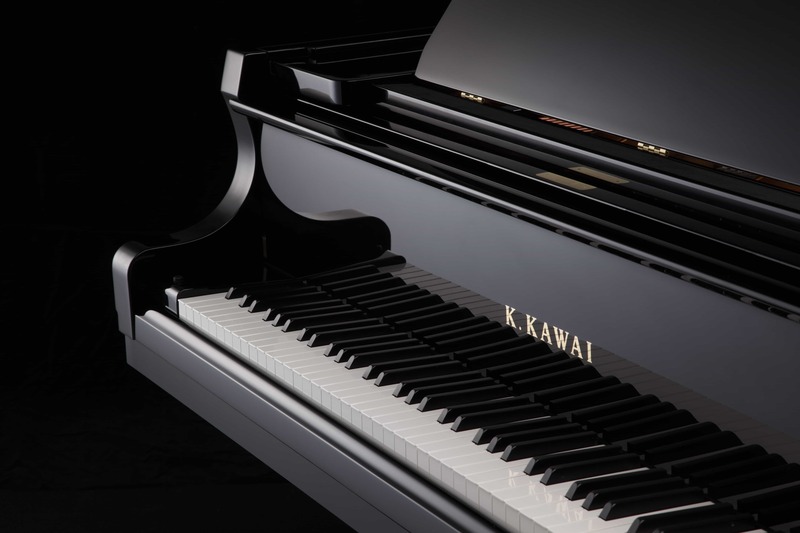 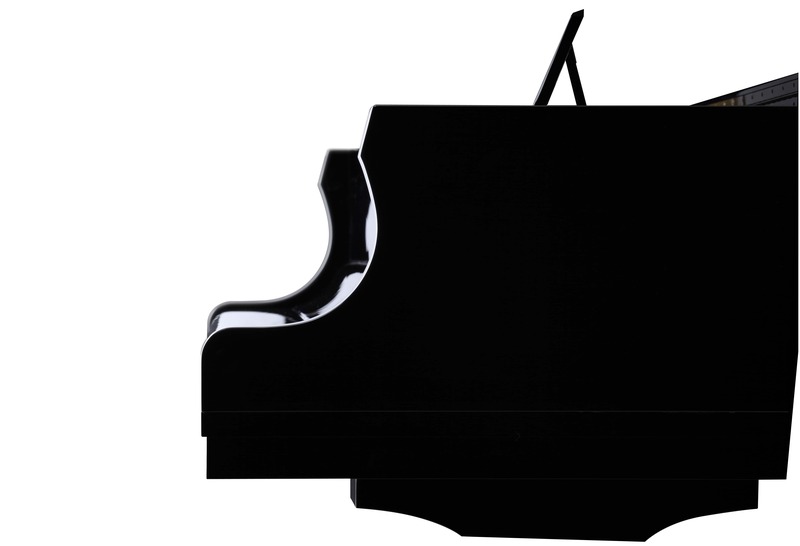 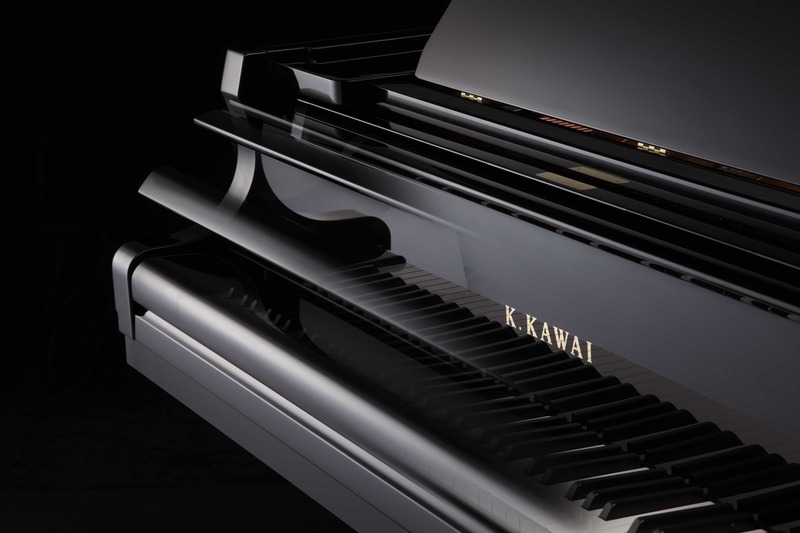 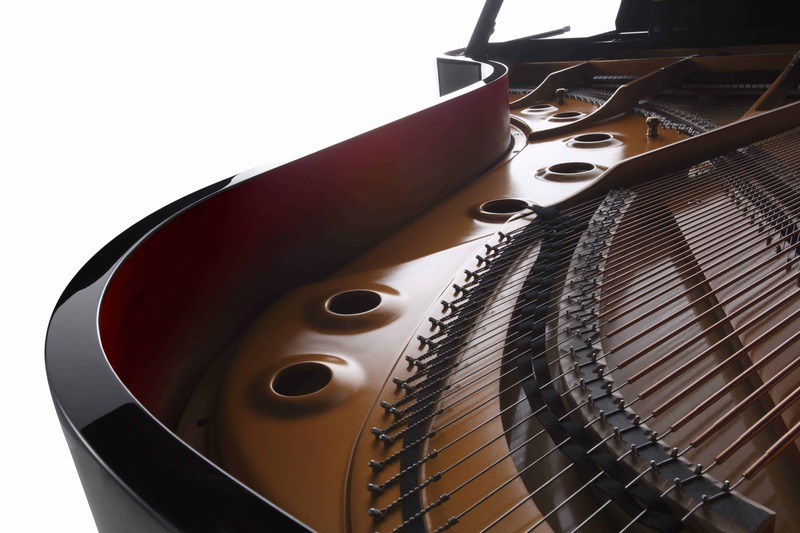 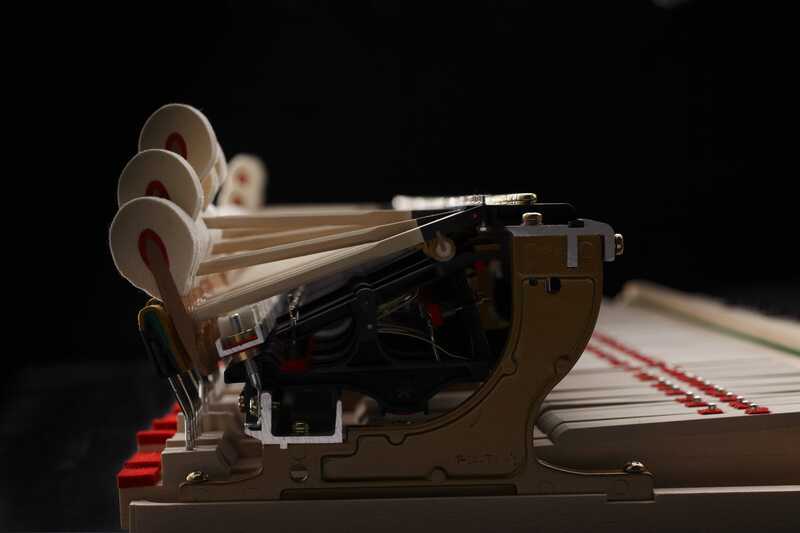 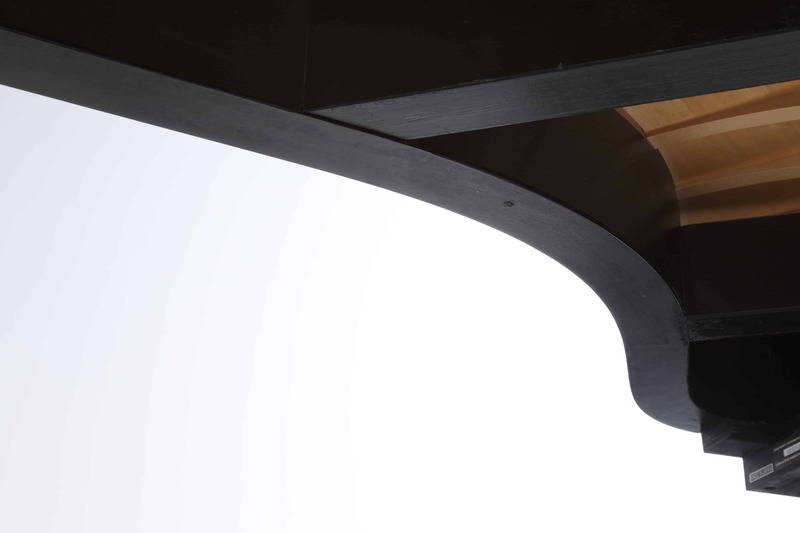 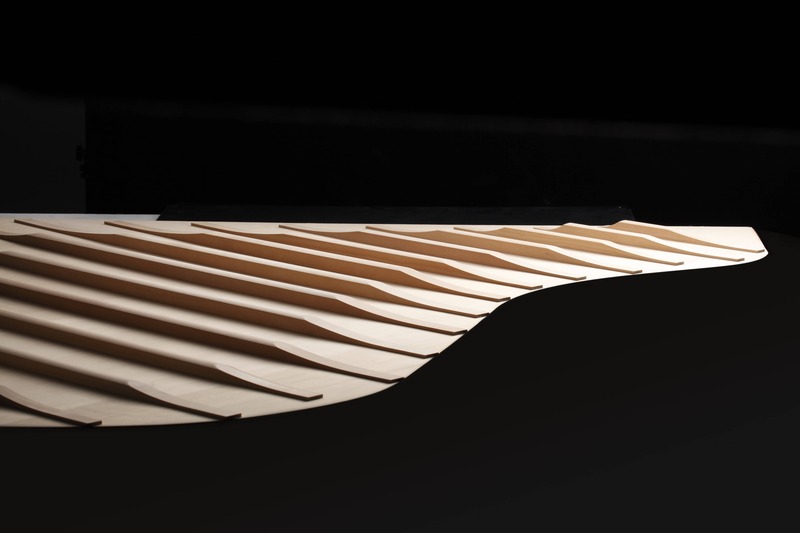 The GX-2 is one of the world’s best-selling grand pianos offering superb tonal depth and resonance. The GX-2 combines the stately presence of a classic grand with an exquisite clarity of tone unmatched by other pianos in its class. 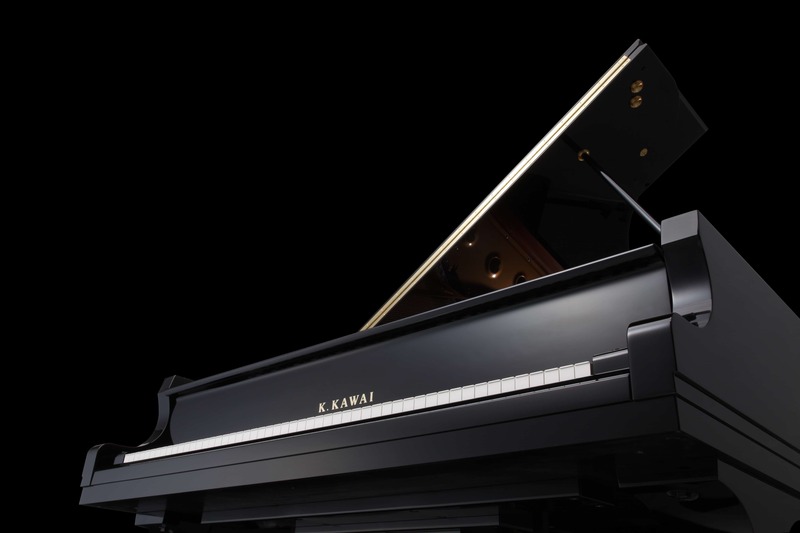 With a rich history of international acclaim, the GX-2 is the popular choice and classic size to grace homes, schools and any performance venues.